One of the oldest settlements in the country, Medford was incorporated as a town in 1630 and as a city in 1892. It is the fourth-oldest English settlement in North America and was a center for industry, such as manufacturing brick and tile and building clipper ships. Medford was a site for the Underground Railroad and several residents were committed abolitionists. At the same time, the historic Royall House remains one of the few existing former slave quarters in the Northeast, and is recognized as a significant site in the Revolutionary War. Home to the main Tufts campus since the founding of the university in 1852, Medford is now a diverse community that is home to both recent immigrants and long-term residents whose connection to the city spans multiple generations. Medford’s demographic and cultural diversity is reflected in the varied community-building organizations—working on education, the arts, public health, the environment, and more—that serve as ideal partners for Tufts students and faculty who wish to engage with a local community and contribute to civic life. Tisch College also has a strong relationship with local government, particularly with Medford Public Schools, where Tufts students and faculty lead multiple programs and projects. 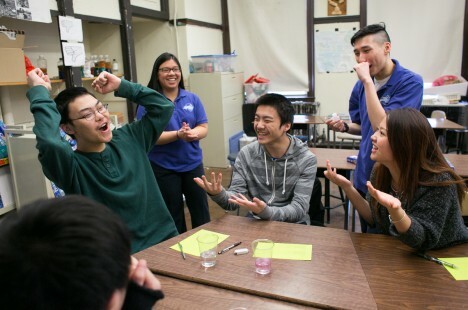 The new STEM Ambassadors Program, a collaboration between Tisch College and the Center for STEM Diversity, is aimed especially at underrepresented youth.